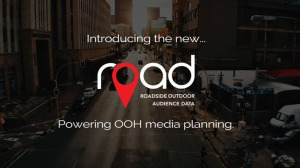 "We are so excited to be sharing these latest OOH insights with the media and advertising industry, and we’re proud to be introducing our international guest speaker from the United Kingdom, James Whitmore, managing director of ROUTE," says OMC’s general manager, Trish Guilford. 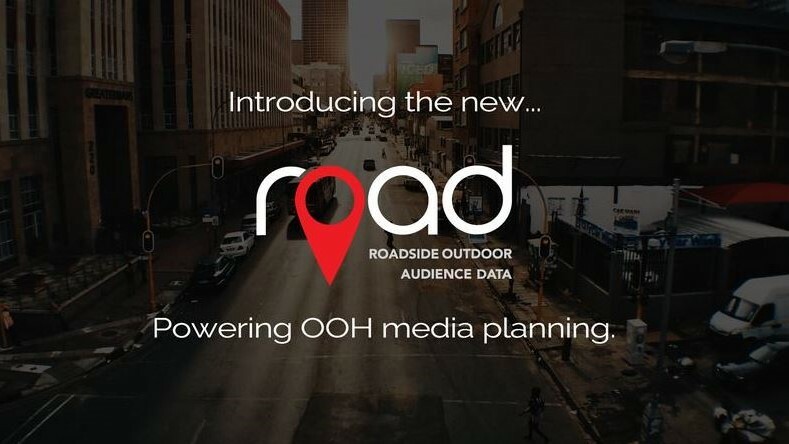 According to the OMC, it has many insights and discerning audience metrics to share, including revealing a first to market for OOH media planning. "This will enhance our offering and allow for media agencies and media owners to plan and deliver audience insights around a host of criteria, resulting in a reduction of planning time in selecting sites, all the while optimising core planning areas for clients," adds Guilford. "We will also be sharing our industry planning guidelines, which will assist all users when evaluating OOH schedules. We encourage all marketers, and our media agency and owner partners to attend these presentations, where we’ll elaborate on these exciting offerings," Guilford concludes. The Johannesburg roadshow will take place on Wednesday, 13 February at the Bryanston Country Club, with the Cape Town leg being hosted on Friday, 15 February at The One and Only at Cape Town’s Waterfront. Interested parties can email [email protected] for details. For more information, visit www.omcsa.org.za. You can also follow OMC on Facebook or on Twitter.